In the 1950's this was George Gutteridge Butchers then a hardware, haberdashery and wool shop. It was also called The Treasure Chest sweet shop. 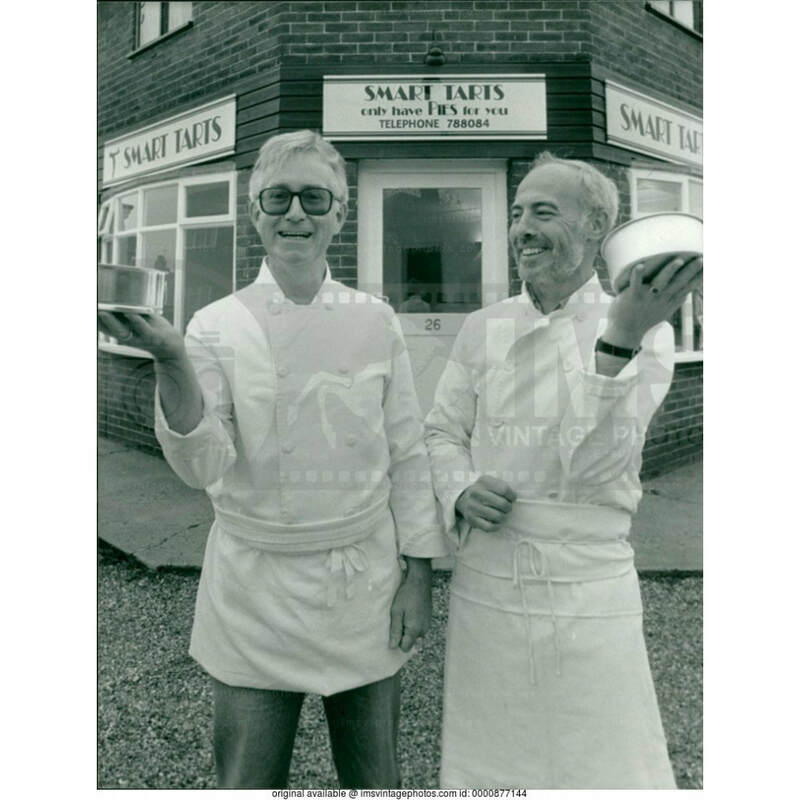 Later it was a video rentals shop before it became Smart Tarts which was a cake makers shop run by John Fountain and Deryk Riches. On the opposite corner was Venables grocery shop. This was a shop in the 1950's and 1960's called Lightnings. Anyone know what it sold?